A new clothing store is opening in Warrensburg this week. 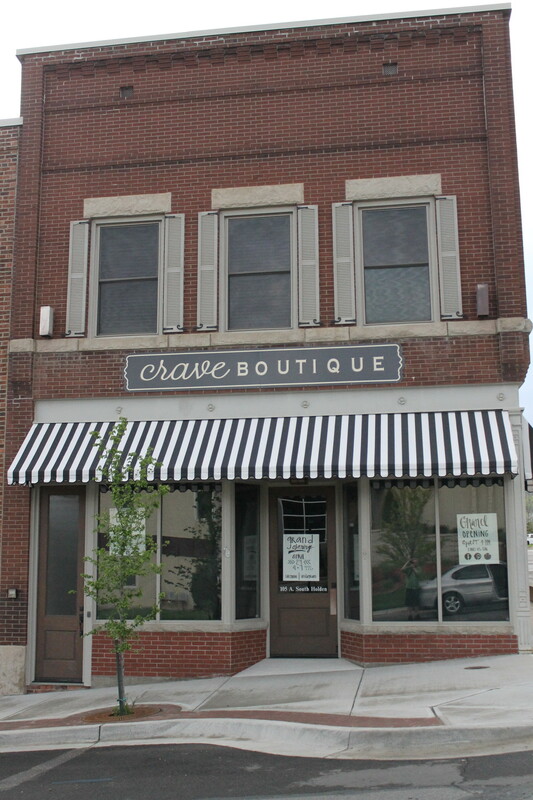 Crave Boutique is hosting a grand opening Wednesday from 4 to 7 p.m. at their new location, 105A South Holden St., situated at the corner of South Holden Street and Commercial Street. The Warrensburg location will have four employees and have several popular brands available in-store and online. Crave Boutique is open Monday through Wednesday from 10 a.m. to 6 p.m., Thursday and Friday from 10 a.m. to 7 p.m., and Saturday from 10 a.m. to 4 p.m.